KARACHI: Pakistanis wanting to celebrate Christmas and New Year’s Eve 2018 in Dubai may be in for a disappointment. 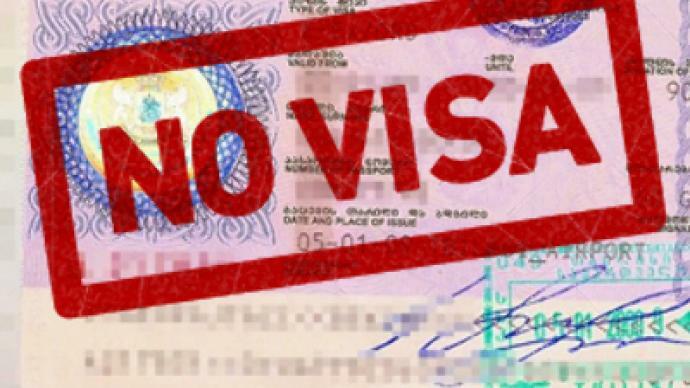 Officials of the Travel Agents Association of Pakistan (TAAP) on Monday claimed that the United Arab Emirates (UAE) government is rejecting visit visa applications from Pakistanis, asking travel agents not to apply until further notice. No particular detail has been provided for the visa rejection, according to Chairman Travel Agents Association Naeem Sharif. Vice Chairman Travel Agents Association, Nadeem Sharif, added that this was a temporary arrangement, adding that he believes the service would resume from the start of the New Year. He said that the visa restrictions has been imposed for Pakistanis only, as around 300,000 Pakistanis are already in Dubai on visit visas. However, the restriction and the reason behind it has yet to be confirmed by the UAE embassy.